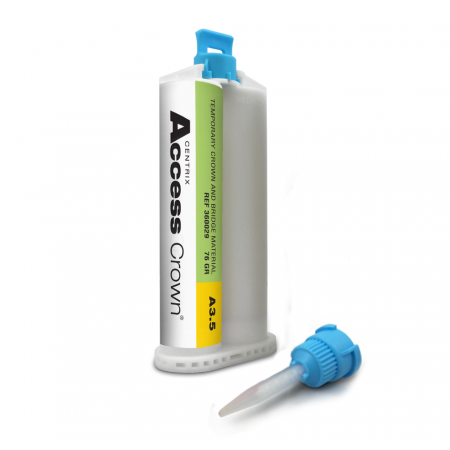 Access BLUE® Bite Registration Material is fast setting, highly accurate, very stiff and dimensionally stable. 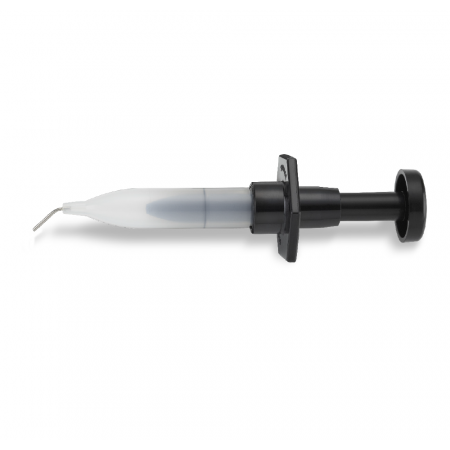 It uses a mousse-like viscosity for highly accurate bite registration techniques. 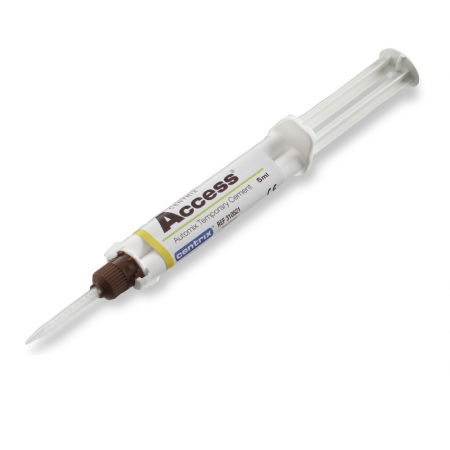 Access BLUE delivers rigid, stable, accurate bite registrations that enable the lab to easily replicate correct intercuspal and centric relationships. Made in the USA. Can I use Access Blue in a tray with a wash? Yes. 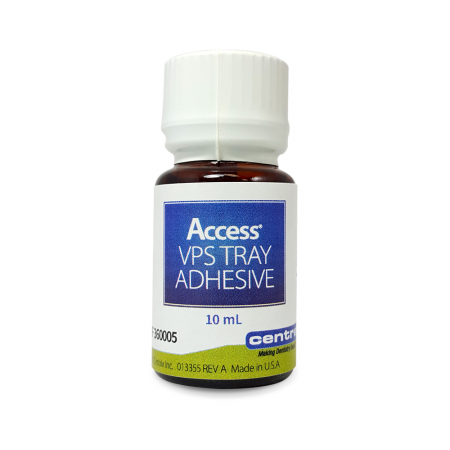 You can use Access Blue in a tray with a wash. A wash in this case is a low viscosity VPS material like Access Gold. How many impressions will I get from Access Putty? 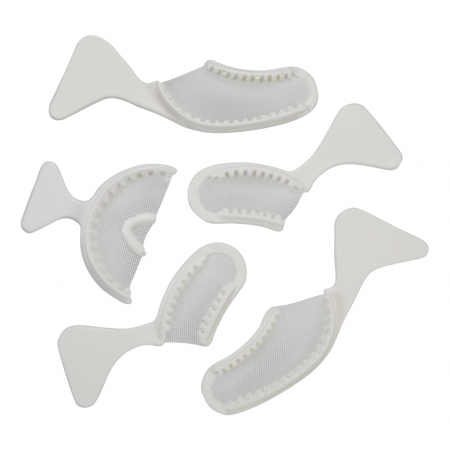 The scoops VERY generously use the materials, and would be overkill for a 3 unit impression. 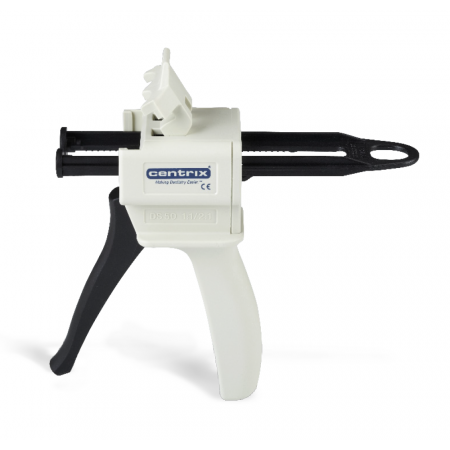 What are the specifications for the mixing nozzles? 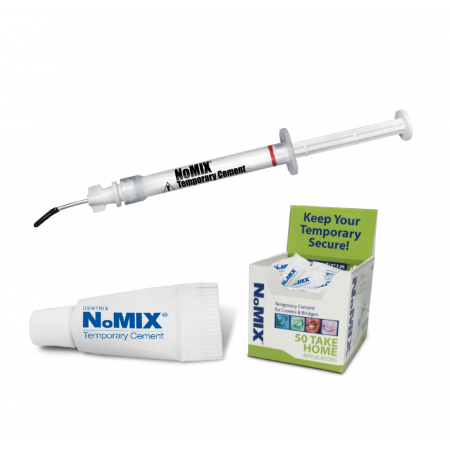 The Access VPS impression materials uses 1:1 automix nozzles. 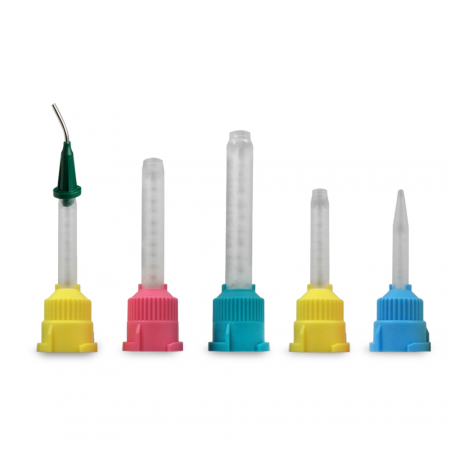 The internal diameter is 6.5mm; it has 11 elements; and a straight end. The hub is green (also called teal) and the mixing element is natural or clear. When would using Putty cause distortions in Impressions? A distortion can take place in a Putty/Wash impression technique when the user takes the putty impression PRIOR to placing the Access Gold or similar wash VPS material. The removal of the set Putty causes the distortion, which may be called out by the lab. It is better to place both materials at the same time, which is technique sensitive. Or change to a Heavy/Wash technique, using Access Gold for the Wash and Access Purple, Heavy or Monophase for the Heavy VPS material. Are the VPS materials radiopaque? No, they all are radiolucent.